Hops are the seed cones of the plant species Humulus lupulus. They grow vertically on hop “bines” that can span anywhere from 10-20 ft high, and thrive in climates similar to wine grapes that have at least 120 frost-free days. Hops have lupulin glands that contain oils essential to brewing that contribute bittering and aroma to beer. When hops reach their maturity (usually mid August) the harvest season begins. Hop farmers work around the clock to cut down the bines and send them through machines that separate the cones from the vines and leaves. Hops are extremely delicate and start decaying very quickly, which is why most are immediately dried to preserve the flavors and aromas. What are fresh hop beers? Fresh hop, wet hop, or harvest beers refer to a seasonal style of beer in which hops, within 24-48 hours of being picked, are quickly transported and used to brew a beer that highlights the fresh “green” aroma and local origin. When did harvest ales originate? Sierra Nevada was the first brewery to take advantage of the fresh-hop process in creating their Harvest Ale in 1996 (now called Northern Hemisphere Harvest Ale) and has made it every year since. The close proximity to hop farms in Oregon and Washington was a huge benefit to breweries in the Pacific Northwest, who quickly jumped on the seasonal trend. With the growing number of hop farms in Michigan and Wisconsin, Midwest breweries are now able to more easily create harvest ales. Many pay special visits to their local hop farm leading up to harvest season to walk the fields and choose their own hops. Harvest Ales have become as much of a fall tradition in American craft beer as the Oktoberfest style is in Europe. How are fresh hops used in beer? Fresh hops are typically used in beers such as IPAs and Pale Ales. Since the moisture level is much higher than in the dried pellet versions, they are less bitter and best utilized as an aroma addition, towards the end of the boil. Some brewers use fresh hops to “wet hop” a beer during fermentation, similar to dry hopping with pellet hops. The ratio of fresh to dried is approximately 6:1 and depends on the Alpha Acid of each hop variety. There are tools available online and in programs such as BeerSmith to help with the conversion. What are some examples of harvest ales I should try? 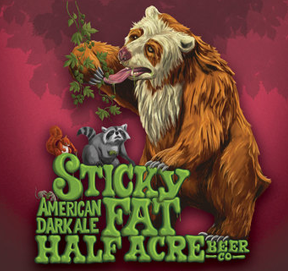 Harvest ales typically hit shelves mid-September through early October and are best consumed fresh! Sixpoint - Sensi Harvest, Pale Ale – check out this great harvest video they made. 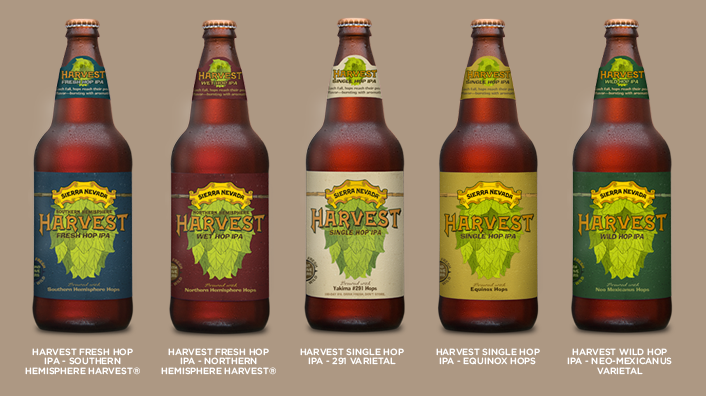 Sierra Nevada celebrates the seasonal release of their 5 beer “Harvest Series”, showcasing a range of hop techniques and origins, with a “Single, Fresh, Wet and Wild Harvest Fest” at their estate hop fields in October. Where can I read more about hops? 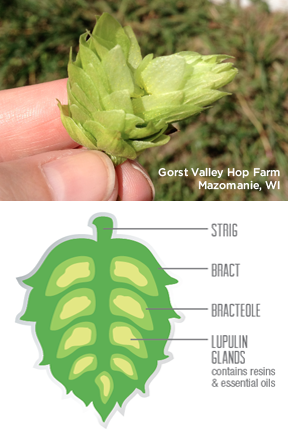 For information on growing your own hops, check out this resource from Midwest Supplies.